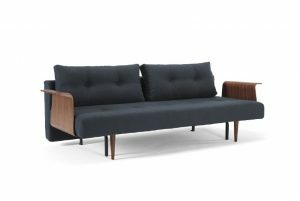 Innovation Living offers a variety of multifunctional Danish designed sofa beds in several styles and different features. 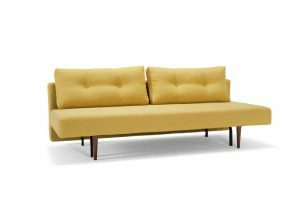 The design and style of each sofa bed is exquisitely designed to create space and atmosphere based on individuality with focus on function and comfort. Mix and match between all fabrics in our fabric collection. Our range of cushions are consisting of a mix of feather- and polyester fillings. These are combined to ensure the best back support and comfort. All cushion covers can be removed and cleaned.